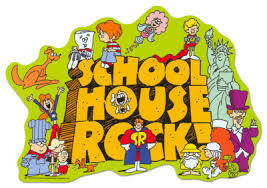 “Three Is a Magic Number (Schoolhouse Rock cover)” from Schoolhouse Rock! Rocks by Blind Melon. Released: 1996. Track 3. Genre: Covers.